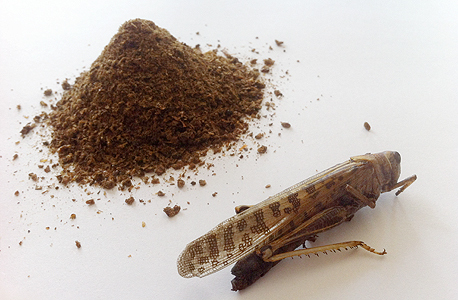 From Wikipedia: "Kosher locusts are varieties of locust deemed permissible for consumption under the laws of kashrut (Jewish dietary law). 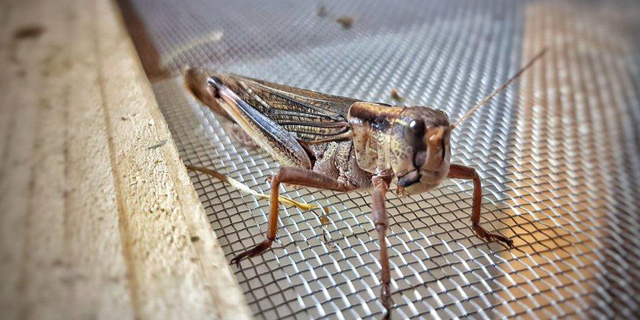 While the consumption of most insects is considered to be forbidden under the laws of kashrut, the rabbis of the Talmud identified four kosher species of locust. However, the identity of those species is in dispute."